Theatre Talk: "A Grand Night for Singing"
If you are a fan of the Sound of Music or Oklahoma, you may want to head to the MusicalFare Theatre. "A Grand Night for Singing" featuring the great works of Rodgers & Hammerstein is now on stage. That kicks off this week's Theatre Talk review with Jim Santella and Anthony Chase. A great American classic is being performed at the New Phoenix Theatre in Buffalo. Come Back, Little Sheba –depicting a broken down marriage – was the creation of American playwright William Inge. WBFO and Am-970’s Eileen Buckley recently sat down with some of the cast members and director to learn why this production was selected. Come Back, Little Sheba first hit the Broadway stage 1950, then in 1952 Burt Lancaster and Shirley Booth stared in the Academy Award winning movie version. A man who is facing financial challenges in both Buffalo and North Carolina has been served with subpoena papers by the New York State Attorney General. David Tomasello, a former local resident, is facing nearly $3 million in fines for environmental violations dating back to 2008. His Lake Front Recycling firm in Lackawanna was cited at that time for multiple waste violations. He is also being sued for $1 million dollars after accusations of financial malfeasance by business investors in a Carolina beverage company. 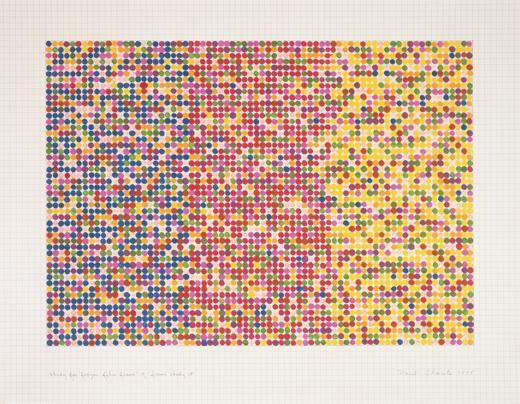 Wish You Were Here: The Buffalo Avant-garde in the 1970s" runs March 30 through July 8 at the Albright-Knox. Artist Cindy Sherman made news again this week when auction house Christie's announced it's looking to sell one of her signature self-portraits for $3.8 million. "Fish Out of Water" continues on stage this weekend at the Irish Classical Theatre. Irish playwright Gilliam Grattan was recently in Buffalo for the premier of her show. The play looks at problems in a small Irish vacation community. Grattan sat down with WBFO and AM 970's Mike Desmond to discuss her work. For years, thousands of music lovers have enjoyed popular bands and free admission Tuesday summer nights at Artpark in Lewiston. Too many people, according to some residents who have complained for years about overcrowding. So now, in an effort to control crowds while also continuing to attract national acts, Artpark will begin charging an admission fee of $5 to $15 dollars for the Tuesday in the Park series. The shows, which run from June to September, have been free for years. Wednesday nights concerts will still be free. Music written by a young composer from the University at Buffalo will be one of the selected works featured this Sunday by A Musical Feast. WBFO’S Eileen Buckley sat down with Nathan Heidelberger to discuss his composition titled “Descriptions of the Moon. 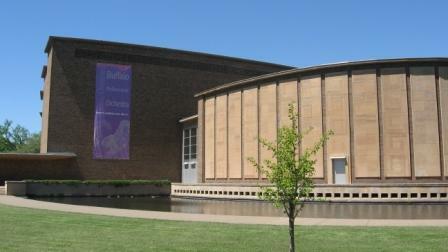 A Musical Feast was founded n 2006 by retired concert master of the Buffalo Philharmonic Orchestra, Charles Haupt. 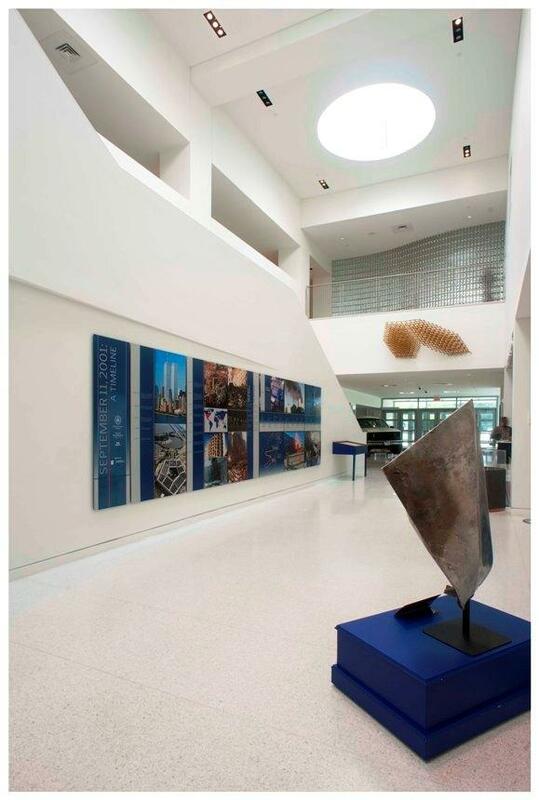 Sunday’s performance begins at 2’o’clock at the Burchfield Penney at Buffalo State College. Children from the '70's Saturday morning cartoon era will remember Schoolhouse Rock. The series of short, animated cartoons were designed to teach children about Math, grammar, history and science. The creator of Schoolhouse Rock songs, Bob Dorough will be on state at Buffalo State for a concert and lecture Thursday afternoon and evening. At 12:15 p.m. he appears in Rockwell Hall for a discussion and demonstration. Thursday evening at 7 p.m. Drough performs "From Bebop to Schoolhouse Rock!" in the Burchfield Penney Art Center Auditorium. The Burchfield Penney Art Center at Buffalo State College has announced the appointment of a new director. 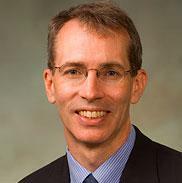 Dr. Anthony Bannon has been appointed to the post, a job he is very familiar with. 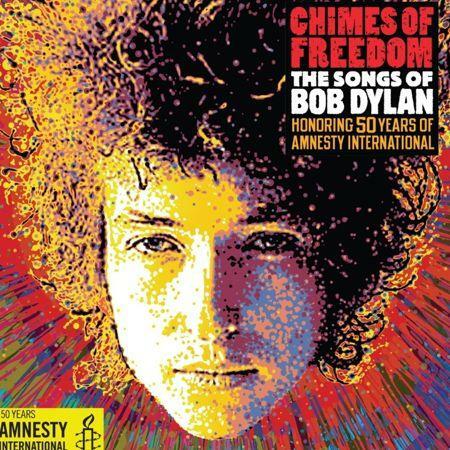 A revolutionary band performs on a new album called "Chimes of Freedom: The Songs of Bob Dylan Honoring 50 years of Amnesty International." Outernational will be appearing for a show right here in Buffalo Wednesday night. WBFO'S Eileen Buckley talked to band member Nate Hassan of New York City about performing for Amnesty and their own new album Todos Somos Ilegales. Outernational hits the stage at 8 p.m. with a performance at Mohawk Place in downtown Buffalo. 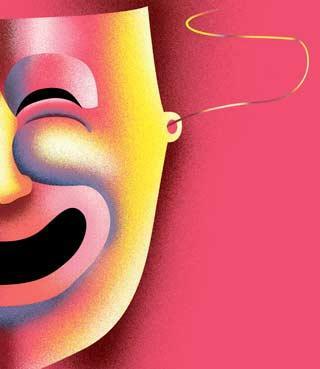 WBFO salutes Theatre Talk co-host Anthony Chase. He is being honored by the National Federation For Just Communities. He is among more than 30 individuals and organizations to be honored at the 2012 Community Leader Awards Luncheon will be held on Thursday, January 19, 2012 at the Buffalo Convention Center. 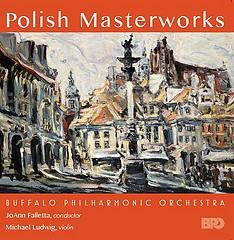 The Buffalo Philharmonic Orchestra has just released a new compact disc that celebrates the works of four Polish composers. WBFO's Michael Mroziak has listened to the CD and spoke with the BPO's conductor JoAnne Falleta to find out more about the music. 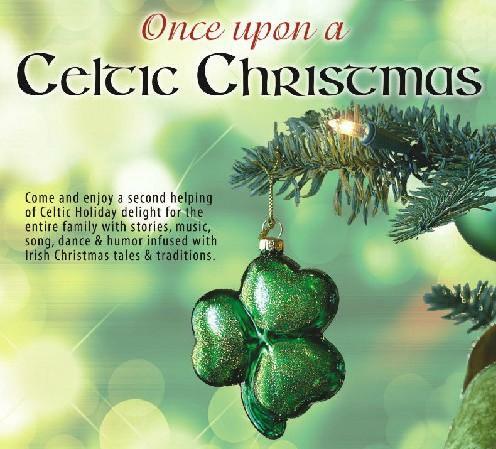 A local theatre company is featuring a holiday celebration -- Once Upon a Celtic Christmas -- continues at the O'Connell and Company Theatre at ECC's North Campus through this Sunday. WBFO'S Eileen Buckley met in studio with the theatre's artistic and executive director Mary Kate O'Connell. She says her holiday performances are a blend of music, song, dance and stories mixed with Irish traditions. You can find out more about the holiday performance at O'Connell and Company's Website at http://www.oconnellandcompany.com/. "Vivien: The Triumph and madness of Vivien Leigh"
A one-woman show is now on stage at the New Phoenix Theatre in Buffalo. It is about the story of legendary and award-winning actress Vivien Leigh, best remembered as Scarlet O'Hara in Gone with the Wind. Local actress, Josephine Hogan of the Red Thread Theatre, portrays Leigh in "Vivien: The Triumph and madness of Vivien Leigh". WBFO'S Eileen Buckley talks to Hogan and her director Darleen Pickering Hummert about the performance. Jim Santella and Anthony Chase conduct their weekly round up of area theatre and more! This week they begin with a review of Imagining Madoff by Deb Margolin on stage through November 13 at the Jewish Repertory Theatre of Western New York. 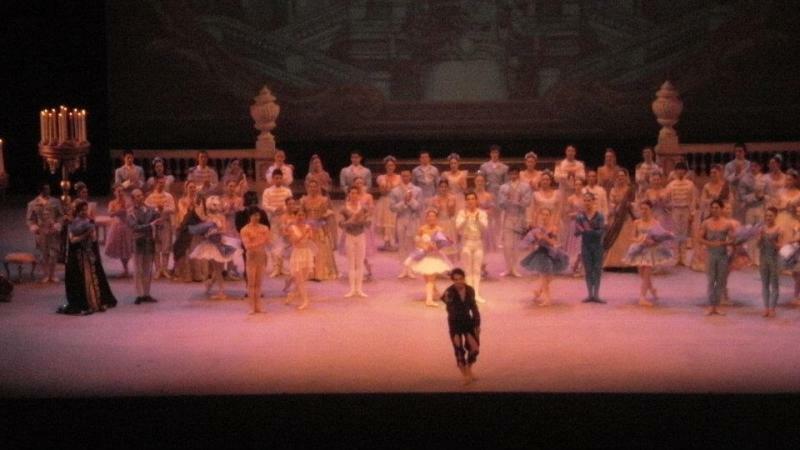 WBFO'S Theatre Talk takes us to several venues. This week local theatre critic Anthony Chase tells us about attending Poor Behavior at LA's Theatre Company in California. Buffalo, NY – Visit Buffalo Niagara continues moving forward with its "Buffalo.For Real TV" Webisode series. As WBFO'S Eileen Buckley tells us, the agency released its latest video about Allentown First Fridays. This latest video to promote area tourism features Buffalo musician Nelson Starr displaying an upbeat Allentown District. Buffalo, NY – Western New York restaurant owners are having a collective sale this week. Now through Monday, September 28, hungry foodies can get a good deal on a good meal at about 150 local independently owned restaurants. WBFO's Joyce Kryszak talked with Peter Longo, the president of the Western New York chapter of the state restaurant association. 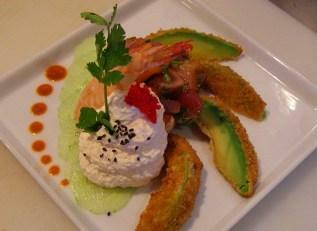 He gives us a taste of the specials that are out their for diners. 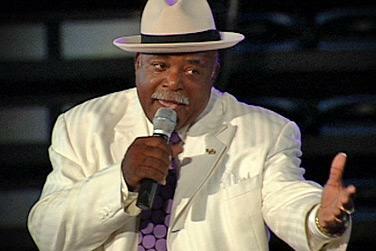 Buffalo, NY – Storming the stage in a white three-piece suit, purple tie and stylish fedora, Tommie Babbs became the winner of the first UB Idol singing contest during the Bulls Backyard Bash in Alumni Arena. Babbs, senior academic advisor in Student Advising Services, performed a soulful rendition of "Always and Forever" by Luther Vandross. Buffalo, NY – Erie County announced Tuesday that it is giving a parcel of land to a non-profit corporation that will build a boathouse designed by Frank Lloyd Wright. You can hear the story by clicking the "listen" icon above. Theatre Review: Shaw Festival's "Belle Moral"
Buffalo, NY – Theatre Critic Grant Golden reviews the Shaw Festival production of "Belle Moral." Click the "listen" icon above or use your podcasting software to download Grant's review to your computer. 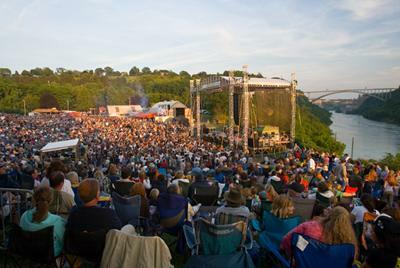 Buffalo, NY – Christopher Jamele presents the August 2005 almanac. Click the "listen" icon above to hear it. Buffalo, NY – Theatre Critic Grant Golden reviews the Shakespeare in Delaware Park production of "Hamlet." Click the "listen" icon above. 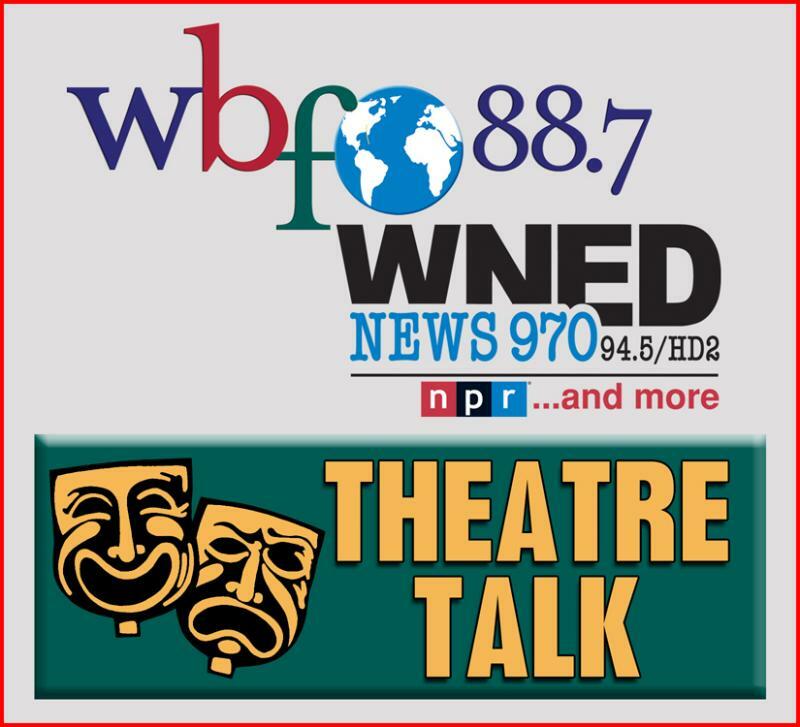 Buffalo, NY – Jim and Tony discuss Romeo and Juliet at Shakespeare in Delaware Park, and they reflect on the role of tragedy in drama in the wake of this week's terrorist bombings in London. Tony cites the Greek tragedy Hecuba currently on a US tour. Chautauqua Institution, NY – Oliver Thomas knows that his credentials are usually listed as Baptist minister, representative of the National Council of Churches and a lot of other big religious groups. But Thomas points out that he's also co-authored a handbook for the ACLU on religion in public schools, protecting the first amendment for everyone. A minister, lawyer, author and community leader, Thomas delivers next Friday's lecture at the Chautauqua Institution, "Church and State in America: Battle Ground or Common Ground." Buffalo, NY – Jim and Tony play a selection from Spam-A-Lot as they discuss CDs from hit musicals. It can be helpful if tickets to the show are hard to come by, but then again not every musical is good. Also, a review of Romeo and Juliet, this summer's first presentation of Shakespeare in Delaware Park. Buffalo, NY – Jim sings the praises of air conditioning, which makes for a more enjoyable summer theater experience. Jim and Tony discuss the musical The 25th Annual Putnam County Spelling Bee, although neither has seen it! Tony also talks about his recent New York visit to see Constant Wife (which will also be at the Shaw Festival), Who's Afraid of Virginia Woolf with Kathleen Turner, and The Paris Letter. Also, a list of some local offerings.